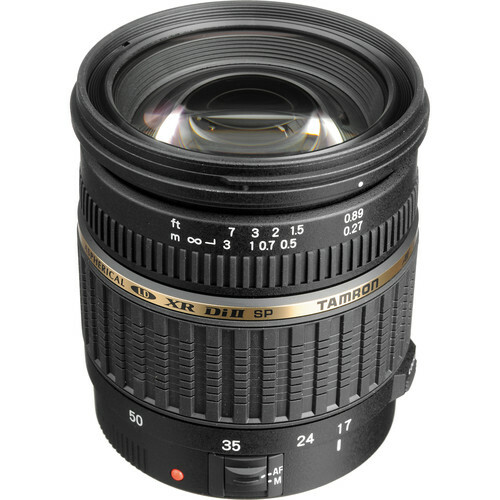 The Tamron SP 17-50mm f/2.8 XR Di II offers slightly wider field of view at 17mm than a standard 18-55mm kit lens that has almost become a standard for most photographers around the world. However on the other end the lens has tag smaller field of view on the tele end at only 50mm. But it more than makes it up with a fast constant aperture of f/2.8 which allows the lens to capture moments in relatively less quantity of light. However there may be slight problems of vignetting when used at f/2.8. Stopping down always helps and in this case increases the sharpness of the images considerably. 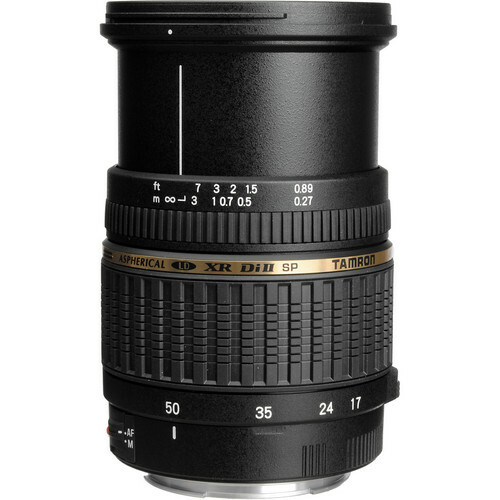 This lens is perfect as a everyday lens for most shooting needs except for where a tele-lens is a necessity. 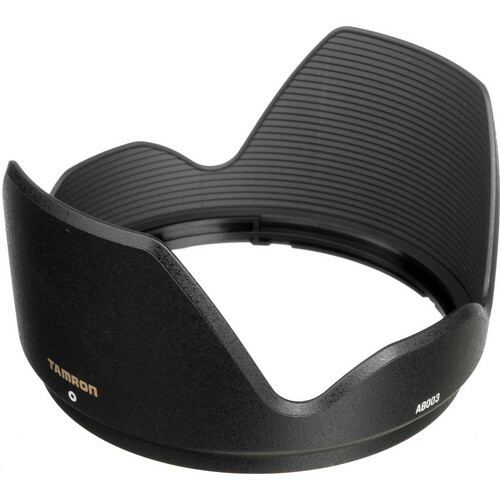 Designed for the smaller image circle of an APS-C crop sensor based DSLR, the lens comes in compatible mounts for Nikon, Canon, Sony and Pentax. Mounted on a crop body the lens has the same field of view as that of a 24-75mm lens mounted on a full free DSLR. 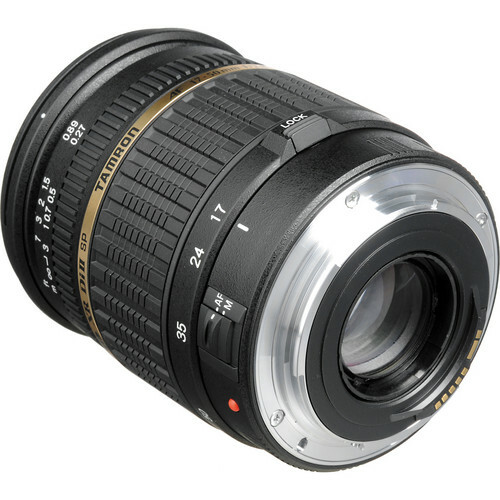 The lens comes with a manual focusing ring which is mounted in from of the larger zoom ring. The focusing ring rotates during auto focusing and is something that can be bothering for someone who is used to a lens which is non-rotating and with a non-rotating full-time manual feature. Diameter x Length ø2.9 x 3.2in.